This entry is the second part of the profile. So you should read the first part of our character profile for the Prisoner first. The Prisoner was a handsome Caucasian male of average height and build, often wearing a tight askance smile that was on the edge of a smirk. His wavy hair always seemed on the verge of becoming unruly, which was in many ways indicative of the Prisoner’s character as a whole. The Prisoner had a tendency to raise his voice dramatically whenever he was emphasizing a point in conversation. His preferred garb was all black, a suit jacket and slacks with a logoless polo shirt and business-casual shoes. While in the Village, the only clothes provided were navy blue pullover shirts, khaki slacks, generic blue tennis shoes with white soles, and casual black jackets in a double-breasted cut with white trim. The dominant personality trait demonstrated by the Prisoner was his individualism. He was a great believer in the freedom of each person to live their life as they chose. Thus, he maintained a remarkable defiance of the Village’s attempts to force him to conform by one means or another. Though these efforts often made him seem somewhat anti-social, he also took it upon himself to battle encroachments upon other individuals’ freedoms (“The General”, “Hammer into Anvil”). This individualism also expressed itself in his willpower. Though the Prisoner was often subjected to any number of brainwashing techniques (including, at one point, a full month of constant electroshock therapy supplemented by various drugs) he overcame them by virtue of his strength of mind (“Free for All”, “A, B, and C”). Or at least enough so to find other means to finish breaking the programming (“The Schizoid Man”). Through it all, the Prisoner was never quite weakened to the point of confessing the reasons for his resignation, much less agreeing to join the Village. Indeed, on more than one occasion the Prisoner ended up subverting some of the very personnel meant to control him (“Dance Of The Dead”, “A Change of Mind”, “Hammer into Anvil”, “Once Upon A Time”). This same unyielding strength of character was what the Village hoped to use against the Prisoner, ironically. It was their belief that getting the Prisoner to confess even a single important detail such as the reason for his resignation would be enough to get their foot in the door. The combination of the Prisoner’s individualism and indomitable will led to occasional accusations that he was egomaniacal. Though such criticisms must be considered in the light of on-going efforts to make him conform, he was certainly somewhat arrogant with a tendency toward melodrama. This trait alone undid his plans to escape on one occasion (“Checkmate”). In another irony of the Prisoner’s treatment by the Village, the same self-centered attitude that was disparaged by the Village populace was probably exaggerated by the special treatment that they gave him as a uniquely valuable captive. He also had a strong sense of territory, noticing the slightest changes in his living quarters. As part and parcel of his individuality, the Prisoner was guided by his own personal sense of conscience. In this, he had little regard for the opinions or coercion of others. The Prisoner’s reliance on his own barometer of right and wrong led to a history of defiance of authority throughout his life (“Once Upon A Time”) and was the ultimate reason for his resignation as “a matter of conscience” (“The Chimes of Big Ben”). He took pride in the belief that his side of the Cold War was ultimately more moral than the Communist side. He was not naive enough to think his side was purely good, of course, and was vigilant in noticing signs that his colleagues were using the same underhanded techniques as their foes. The Prisoner was a very contentious fellow. He enjoyed verbal sparring, particularly puns and witty banter (demonstrated particularly in “The Chimes of Big Ben”). He often tried to unbalance others with probing questions and ironic (sometimes cynical) bon mots. (“The Chimes of Big Ben”). He had little patience for polite lies and obfuscation and would often respond with painfully direct statements to such evasions. It should be remembered that while the Prisoner could be terribly callous when necessary, he was usually quite polite and even charming by nature. Though the Prisoner was quite comfortable with fighting when necessary, he was loathe to use weapons or seriously injure his opponents (an attitude that was unusual in his line of work). Still, he would not hesitate to use more extreme measures when necessary (such as at the end of “Fallout”, when he machine-gunned quite a few Village agents on the way out). One psychological analysis rightly noted that the Prisoner had a “total disregard for personal safety” (“Checkmate”). On more than one occasion he refused to stop fighting or trying to escape until rendered unconscious or beaten until he was incapacitated (“Arrival”, “Free For All”). He barely flinched when a sharpshooter started inflicting glancing pistol shots to provoke a fight and even insulted the sharpshooter afterward (“Living in Harmony”). The Prisoner seems to have a touch of misogyny (most clearly demonstrated in his fairy tale during “The Girl Who Was Death”), avoiding close physical contact with women in general (for example, his aloof and thus clumsy dance with the second spy in “A, B, and C”) and once directly stating that he never trusted a woman (“Dance of the Dead”). His chauvinism may have been rooted in a fear of vulnerability, for he did have certain protective instincts toward women that could be exploited by others. Indeed, his distrusting attitude was likely aggravated by his time in the Village during which attractive women were often used as part of the various plots to undermine his resolve. The Prisoner was a capable intelligence agent before his resignation and imprisonment. Thus, he could easily be encountered in that capacity. Patrick McGoohan had become famous for previously playing a British spy named John Drake in the TV series Secret Agent Man a.k.a. Danger Man. 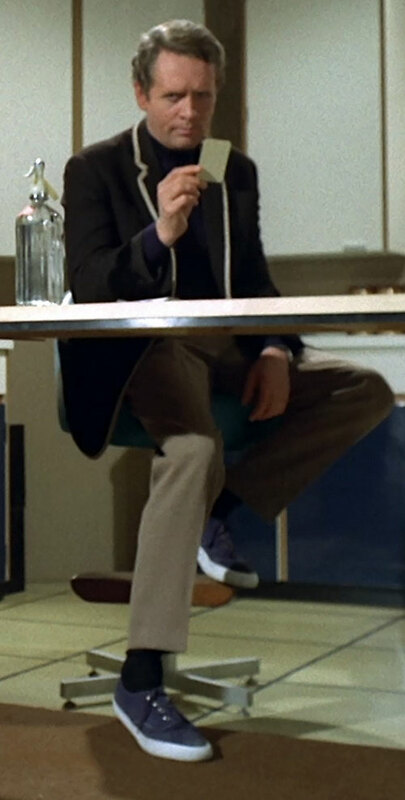 John Drake shared a great many similarities with the Prisoner, though McGoohan has stated that these were intended as in-jokes and that the two characters were emphatically not the same person. The Prisoner could have been one of the many people who trained Bruce Wayne. They share similar attitudes toward professionalism and restrained use of violence and both had a preference for working alone. 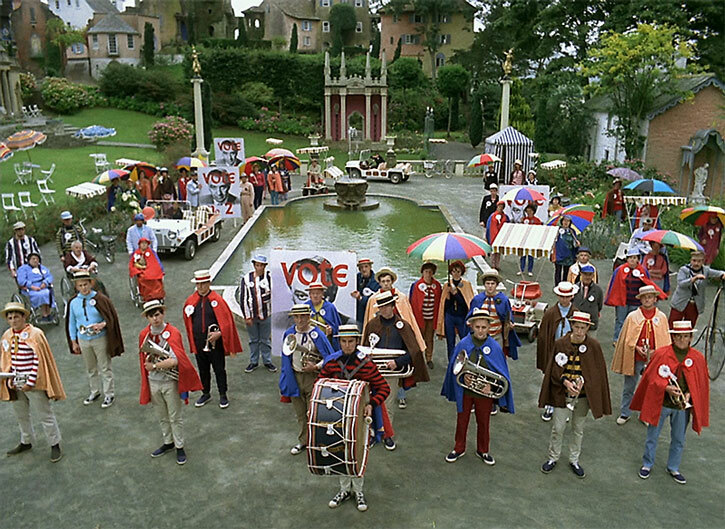 Considering the larger topics of the series, the Prisoner might be encountered in the Village if the PCs end up there as well. The Prisoner might also enter a campaign to warn PCs of the Village. They might even destroy the Village…only to wake up one morning trapped in the Village themselves. 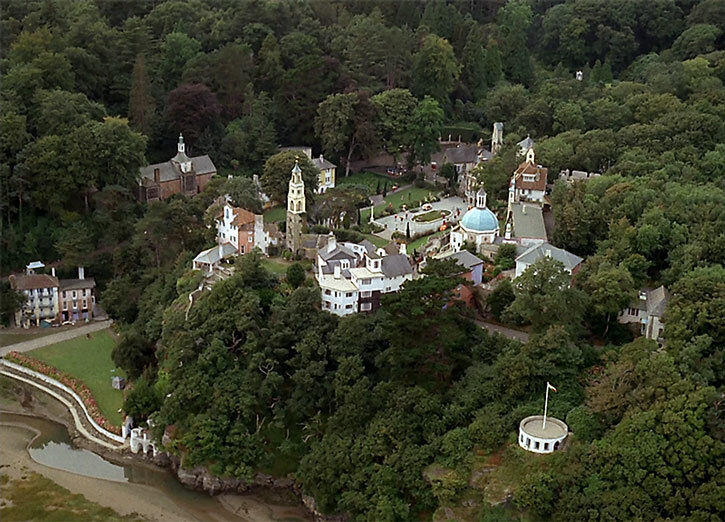 After all, the Village had several “confirmed” locations ranging from the coast of Morocco to Lithuania to a few miles outside of London (“Many Happy Returns”, “The Chimes of Big Ben”, “Fallout”). This might indicate several different identical Villages or some other even stranger possibilities (such as a single dimensionally-shifting Village). 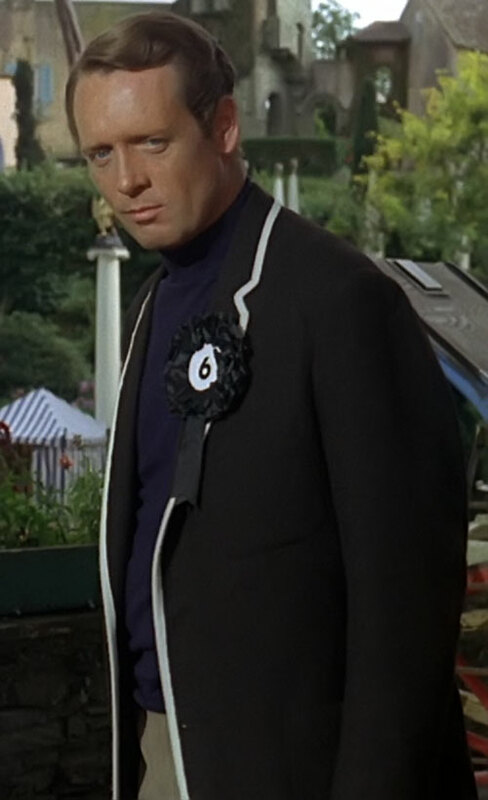 As an interesting twist on the situation, Roger Parkes (the scriptwriter for “A Change of Mind”) suggested that the Prisoner had resigned because he discovered the existence of a forced “retirement” colony for secret agents — in other words, the Village. The Prisoner never knew the specifics of this colony and was thus unsure as to whether the Village was his side’s retirement spot, the other side’s, or perhaps even a collaboration between parties on all sides or an overarching conspiracy of some sort. Some of his former colleagues, superior officers, and foes worked for the Village, clouding the issue. Worse, the idea for something such as the Village had been the Prisoner’s own. That would explain his crisis of conscience and why the reason for his resignation had weighed on him for quite some time (“The Chimes of Big Ben”). 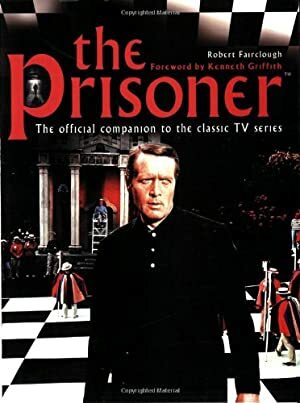 Ultimately though, the exact reason for the Prisoner’s resignation was essentially a MacGuffin , only significant as an excuse for the conflict between the Prisoner and the Village. The idea that the Prisoner resigned because he knew something like the Village existed may still be a useful plot point. He could be concealing that irony from the masters of the Village out of sheer stubborness or because he decided to destroy the Village from the inside. The latter would make the Prisoner’s resignation and subsequent captivity part of *his* plan to undo the Village, which would fit the “wheels within wheels” atmosphere of the show. It would also explain his vision of himself as No. 1 in “Fallout”. The Prisoner might also be a rogue agent battling some larger conspiracy of social control. Perhaps the single strongest theme through the series was the conflict between individual freedom of thought and social pressures of conformity, and the Prisoner felt a responsibility to involve himself in such struggles on the side of the individual. He would have very likely opposed the US government of the Dark Knight mini-series, for example. 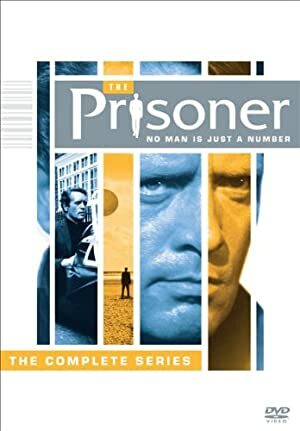 If the Prisoner is involved in the campaign in this way, it might best suit the atmosphere of the series for the conspiracy to involve philosophical issues of ideology and sociopolitical modus operandii rather than a more traditional “supervillain with a mind control machine” approach. On the other hand, another strong theme of the series was caution in the face of technological progress. McGoohan has stated on various occasions his belief that it might be a good idea to pause and consider the effects of the new technology and to plan ahead before continuing forward. 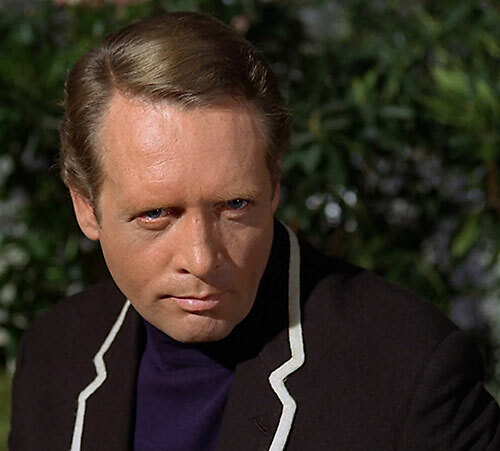 The Prisoner even fought the introduction of a subtle sort of large-scale mind-control device once (“The General”) and was subjected to similar devices and techniques in numerous other episodes (particularly “The Schizoid Man”, “Do not Forsake me…” and “Once upon a Time”). So his involvement in foiling plots relying on such machines could also be expected. Connoisseur, Gift of Gab, Intensive Training, Iron Nerves, Languages (French, German), Scholars (Chess, Seamanship, Spy Craft, Wilderness Survival), Sharp Eye. The Prisoner’s makeshift devices, such as the primitive tools and makeshift raft he constructed in “The Chimes of Big Ben” and his crude workout “facility” in the woods shown in “A Change of Mind”, are covered by his Scholars. British Intelligence (Low — he was a highly-regarded agent, but the circumstances around his resignation and disappearance cast a pall on his former reputation). Exile (Involuntary, the world outside the Village). Prior to the Prisoner’s resignation and subsequent incarceration in the Village, he had Credentials (British Intelligence, High) and did not have the Involuntary Exile Drawback. 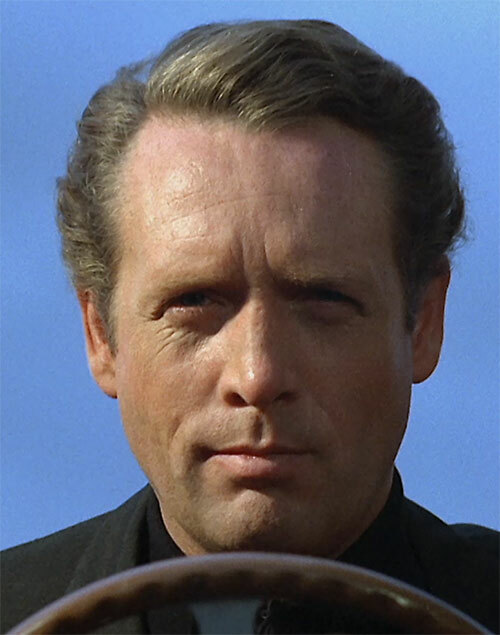 Source of Character: The Prisoner (TV series), character created and played by Patrick McGoohan.